Vermont's Agency of Natural Resources is offering some guidance on the implementation of the state's new recycling law. 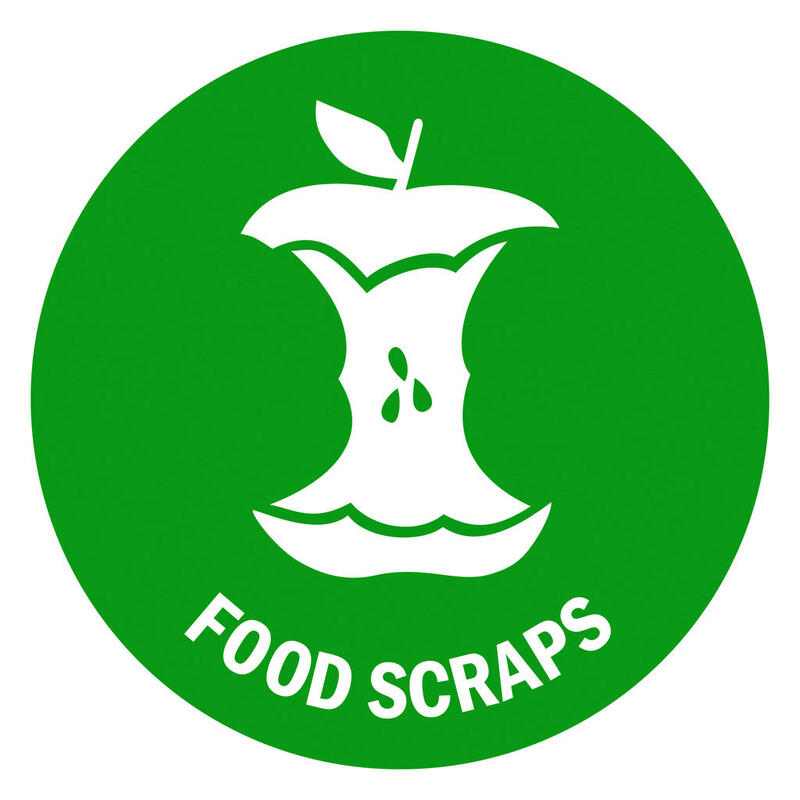 The law, passed last year, requires statewide recycling by July 2015 and diverting food scraps from landfills by July 2020. The agency presented a report to the Legislature on Thursday in which it recommends requiring all municipalities to join a solid waste management district; leveling the playing field for all commercial haulers collecting municipal solid waste; establishing a grants/loans program to support private/public sector capital investments; and implementing a "pay-as-you-throw" system. Copyright 2013 Associated Press. All Rights Reserved.